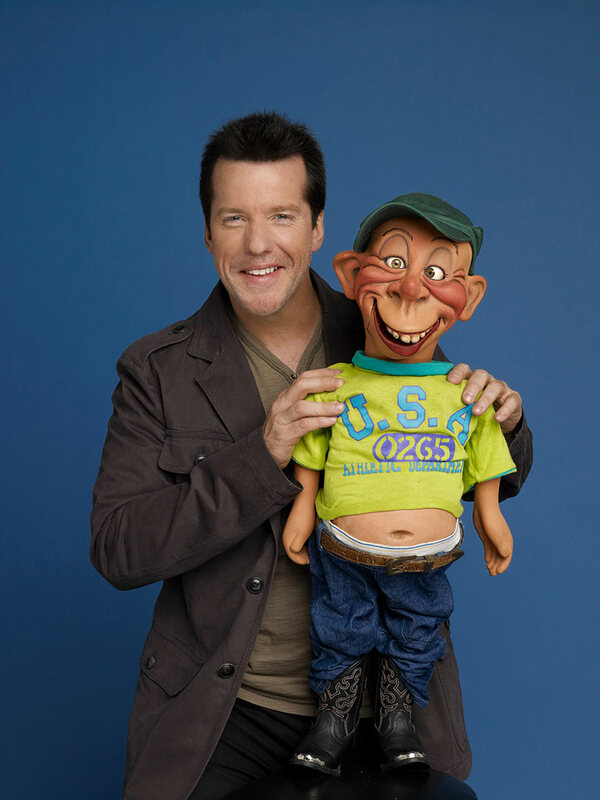 On December 4th, 2013 Fayetteville, NC with host Jeff Dunham and his cast of characters at the Crown Center for a night of comedy you will not soon forget. 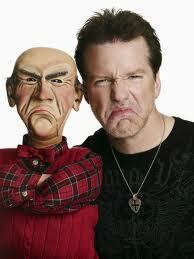 In anticipation of the upcoming show Eastern Carolina Style caught up with Jeff Dunham to talk about what is to come. MAS – Since 2006 we have not had to wait more than a year or so to get a new special or show to satisfy our need for your style of comedy. That being said, Minding the Monsters has been out for a little while now. What do you have in store for us in the near future? Jeff Dunham – You’re right, we try to come up with something new every year or two. We hope to have a new surprise for the fans sometime next year, but we’ll have to wait and see. MAS– Describe for me your approach to designing a new character, from the appearance to the personality. 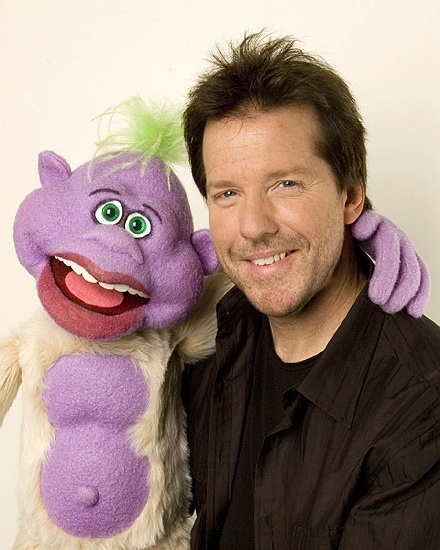 Jeff Dunham – Every character I’ve had in my act, none of them have a similar creation story. I actually thought up Peanut and designed him in my head. I described him to a woman that was making soft puppets and she drew up some sketches. The character came to be just because he popped into my head. Walter on the other hand, I figured he would be a good three minutes of the show. I created him thinking that nobody would enjoy a grumpy old character like that. Little did I know, he is an “every man”, everybody has that guy in him. Either they’re married to him or he’s their father, but people for some reason love him. Jose the Jalapeno, that’s the weirdest story. When I was in college I was doing a radio campaign on the radio station and I was doing all the voices of this pizza. Every ingredient on the pizza spoke. And one of them was Jose Jalapeno. He ended up having all the funny lines. So I thought about making a dummy in the act. So I thought why not a Jalapeno on a stick. 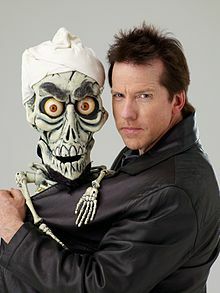 The genesis of Achmed began a year after Sept. 11th, sad and scary things were going on in our country and I thought if I can make fun of those guys, there’s something people can laugh at in our country. And then the big surprise was that I had no idea it would go worldwide. I could go on and on, redneck Bubba J, Peanut’s Little Jeff, and Achmed’s estranged son Achmed Jr., each have their own story and add their unique element of fun to the show. MAS– When you come to Fayetteville in December, what can we expect to see? We will be bringing a mixed bag of new material and old favorites. 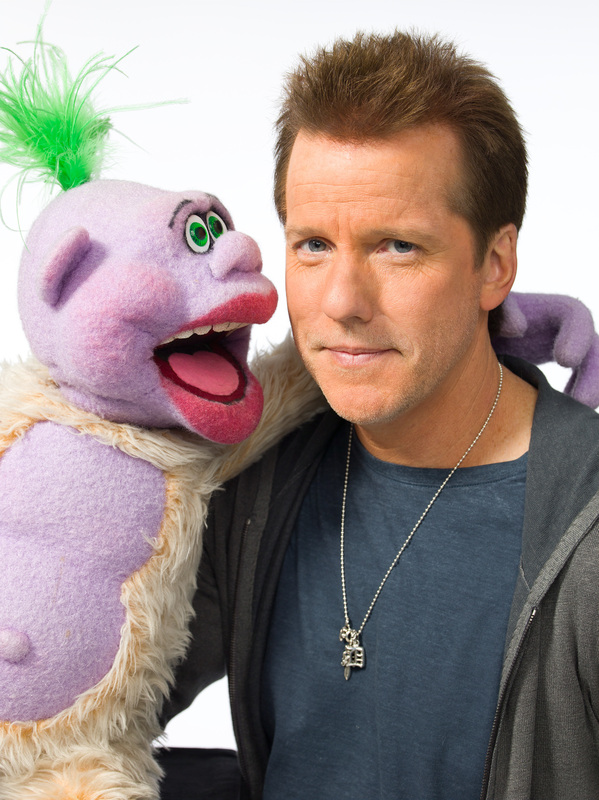 Jeff Dunham – We have a bunch of new material the fans can look forward to. What I love about my show is that you can pretty much leave your brain at the door. It’s not brainless comedy, but at the same time, I’m not trying to make you think real hard. It’s just come in, have a great time and escape your problems for a while. MAS– Thanks for taking the time to do this today. I think I can safely speak for everyone in saying we can’t wait for the show and to see what you have in store for us.